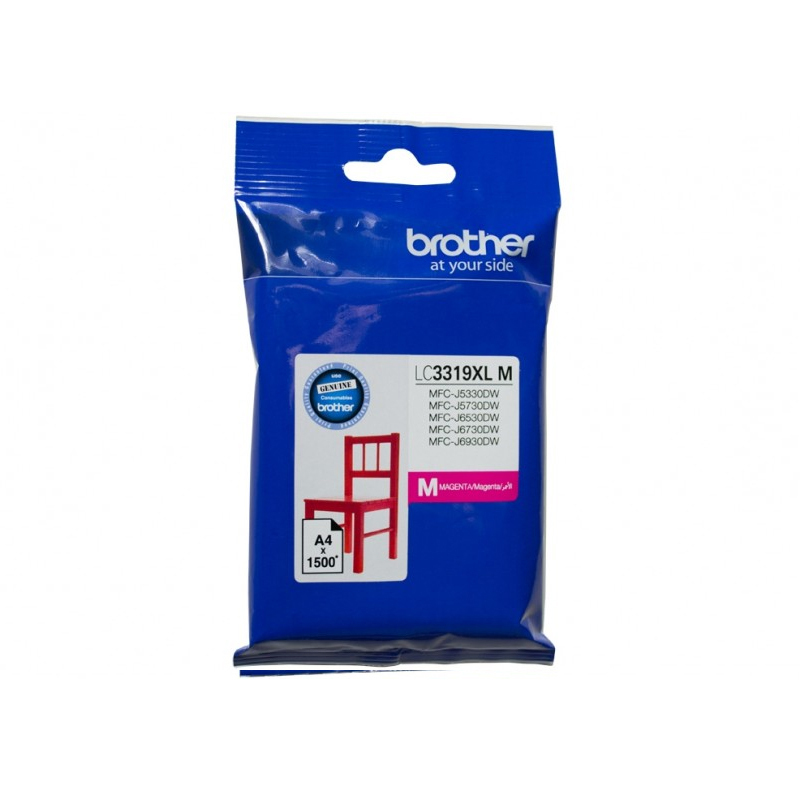 Enjoy vivid printouts, thanks to the Brother LC-3319XL Ink Cartridge. 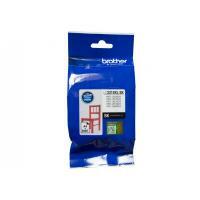 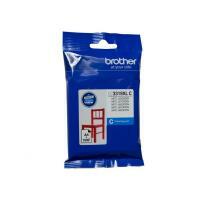 The Brother LC-3319XL Ink Cartridge is especially made for these Brother printer models: MFC-J5330DW, MFC-J5730DW, MFC-J6530DW, MFC-J6730DW, and MFC-J6930DW. 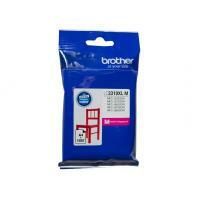 Each coloured ink cartridge has a page yield of up to 1500 pages at ISO 24711. 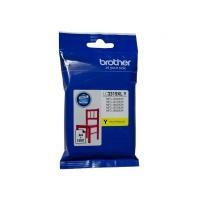 Estimate Only - Actual yield may vary depending on the print tasks.